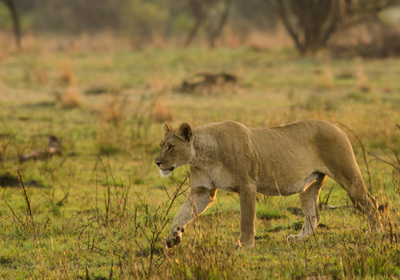 The perfect Add-On for those not wishing to travel too far from Johannesburg and still enjoy a premier ‘Malaria Free’ wildlife experience. 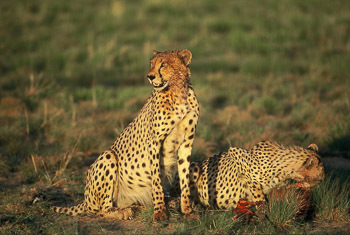 Pilanesberg has a large volume of wildlife including the Big Five, African Wild dog, Cheetah and rare Brown Hyaena. 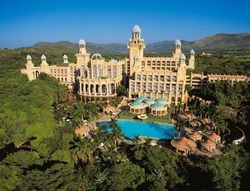 Sun City then offers something completely different, it is the Las Vegas of South Africa! 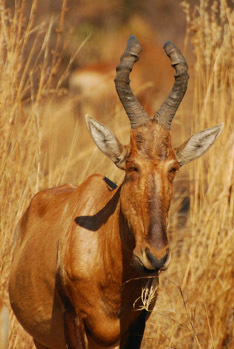 Today you will drive to Pilanesberg Game Reserve and the stunning Black Rhino Game Lodge. On arrival at the lodge you can relax and enjoy the views from this wonderful location. 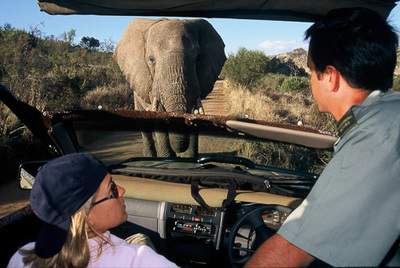 This afternoon you will join an experienced and knowledgable guide on a game drive through the lodge's private concession in Pilanesberg. Another day in this beautiful wilderness, enjoy morning and afternoon guided drives with your knowledgeable guide, who will try and find you animals that you have yet to see. 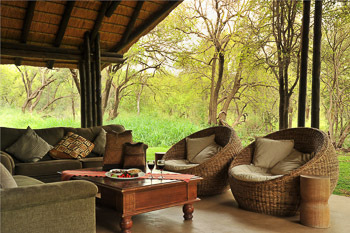 Between drives feel completely immersed in nature as you relax at the lodge listening to the sounds of the bush. The staff at the lodge will look after your every need and ensure your stay is a special one. This morning join your last guided game drive in Pilanesberg, we hope you've had a safari to remember and that you have seen all that you wanted to! 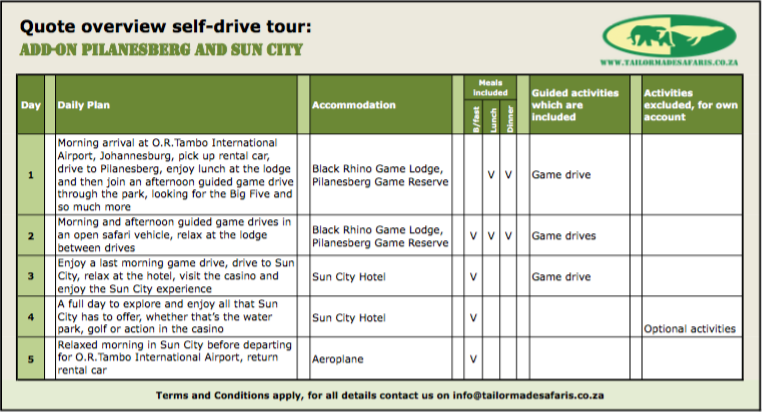 After a scrumptious breakfast at the Black Rhino Game Lodge you will drive to Sun City Resort. 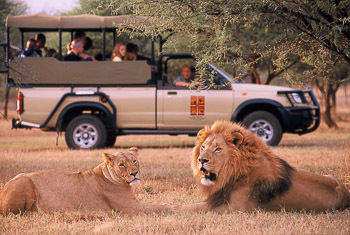 ​Sun City (often referred to as the Las Vegas of South Africa) is about experiencing something completely different, here there are a huge variety of fun activities available. 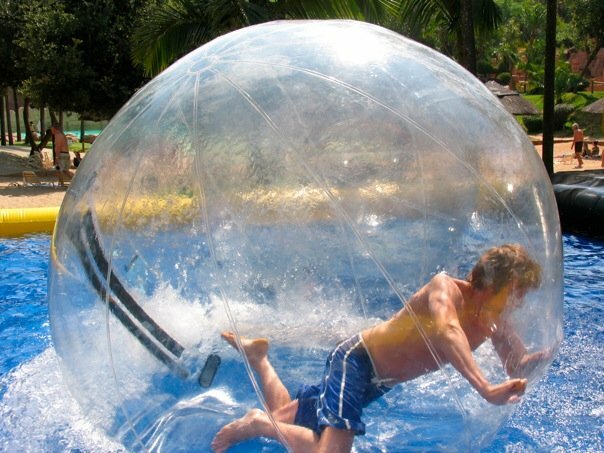 Will you go quad biking, surfing in the wave pool, explore the maze or enjoy a round of golf on their famous golf course? Enjoy all that Sun City has to offer with a full day at the resort. Why not spend the morning mixing adrenaline and relaxation at the waterpark and the afternoon trying your luck at the casino. With several restaurants available you are sure to enjoy a delicious dinner this evening. Make the most of your final morning in Sun City! After a hearty breakfast buffet, it's time to leave the resort and head back to Johannesburg.